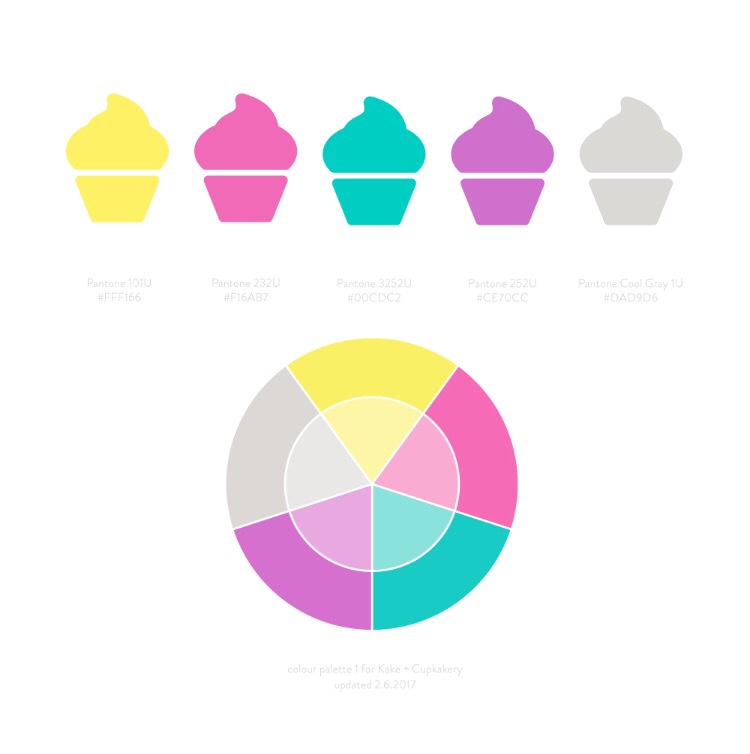 This will be a short post as just wanted to share the biggest part of the refresh the new colour palette for Kake and cupkakery. So with all the information given to Nancy at our meeting/Skype calls etc.. she came up with a colour palette based around the information given. The colours below will be used to represent the business, not just for the logo but will be used on my packaging, across social media and also the website. The pallet was one of two based around the same principle colours but with a slight tweak and I decided this was the palette I loved.. There is a mixture of bold colours complimented with the same shades but in a softer hue as represented in the colour wheel. As you can imagine moving away from the monochrome look is huge for me, but I’m really coming around to the use of colour and I’m really glad that Nancy was able to help and guide me with this as it’s hard to choose the right colours for a buisness that’s why I always played it safe with black and white. My next post in this series will likely be the big reveal which is likely to be late summer as I will have to update everything such as business cards, website etc.. and will want to reveal everything at the same time. 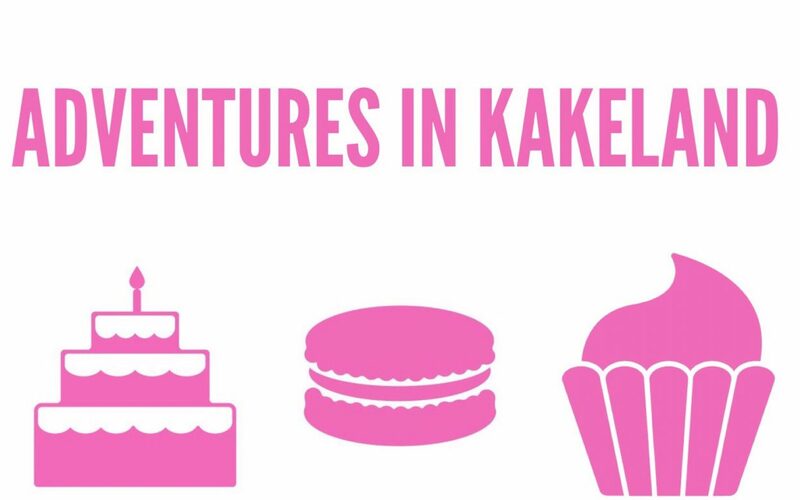 Anyway i hope your enjoying reading about my brand ﻿refresh and hope you will like the new look Kake and Cupkakery.